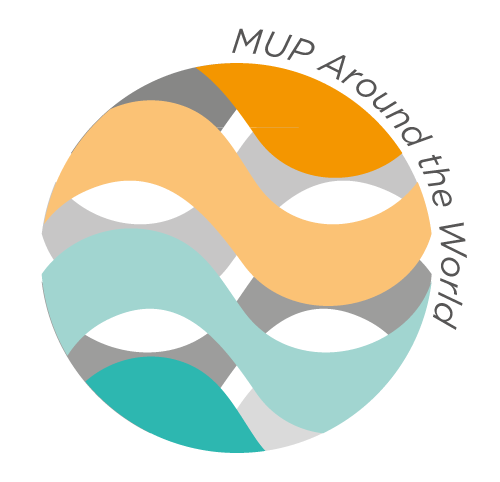 The Start was in 1989, when MUP was desirous to be well known,not only Locally but also worldwide. It was a big dream to become one of the biggest pharmaceutical companies In the Middle East, so in 1992, the export department arose to take the responsibility of accepting such as challenge. Over the past few years, we have been continuously engaged in a quest to improve the quality of life through creating safe pharmaceutical products around the globe. Now, in line with our company's vision, MUP is committed to be among the top five transnational pharmaceutical companies in the MENA region not only manufacturing, but also exporting the high quality products with affordable prices in more than 30 countries. In 2015, MUP exported its first Insulinagypt orser from our "MUP.Tech" factory in 6th of October City, recently acquired from Eli Lilly. In 2016, the Executive board of the Health Ministers' Council for Gulf Cooperation council states awarded MUP the "GCC certificate" for penicillin & cephaosporins plants, which represents a great privilege for us to enormously expand our business in this region. The same goes for the GMP certificates received from Cote d'lvoire. (the biggest reference country in the west African region).